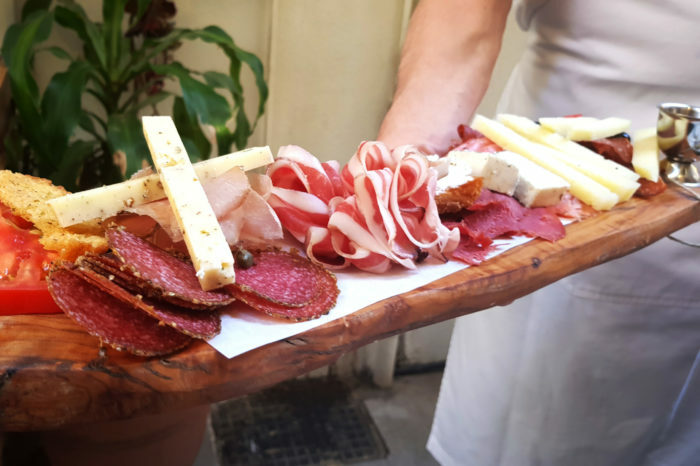 Fulfill your food-tasting desires by participating in a food tasting tour of Athens, specifically designed to give you an unforgettable experience! 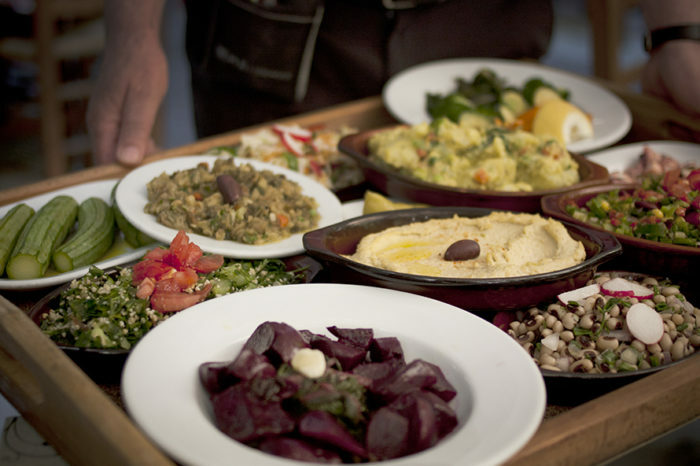 Discover these iconic Greek delicacies in a food tour taking place in the picturesque, old districts of Athens. Begin your day with breakfast in a charming little dairy shop in Omonia square. 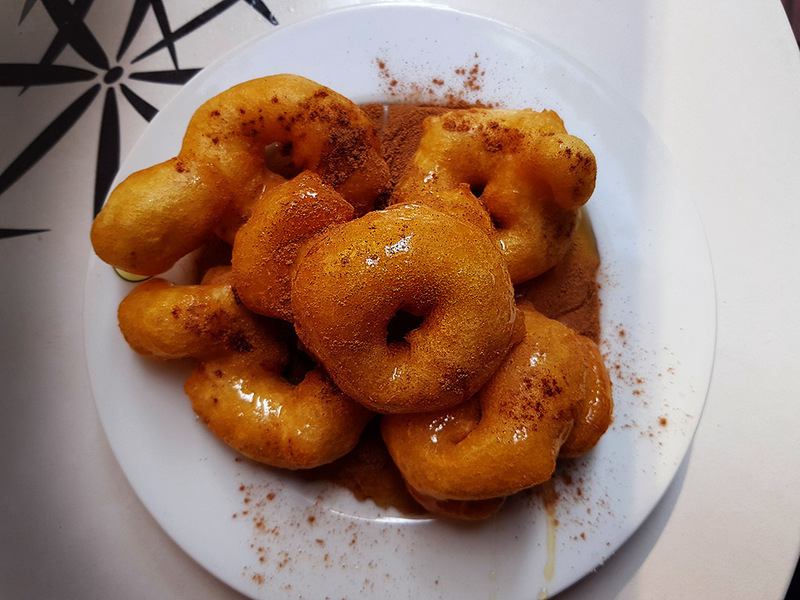 The food tour starts by tasting the famously delicious Greek yoghurt served with honey and nuts and Greece’s ancestor of the doughnut “loukoumades”. 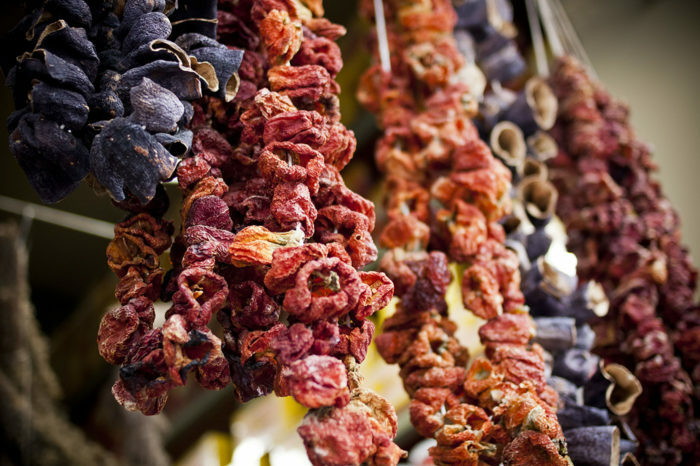 Next, stroll the famous ”Varvakios” food market, a vibrant, popular place with the locals, where you can buy a wide range of traditional Mediterranean fresh goods such as meat, fish, cheese and all kinds of vegetables and fruit. From there, experience a colorful pallet of original Greek produce, like the world-renowned Cretan cheese, cured meats, olives and traditional Greek rusks in a series of quaint Greek delis. Complete your food tour in the typical Greek way by getting to experience the beloved Greek ‘mezze’ with the alcohol that packs a punch, tsipouro! Overall, rest assured that this food tasting tour of Athens will please anyone who dwells on traditional cuisine, or simply loves good food! Meeting point red line metro station Omonia. 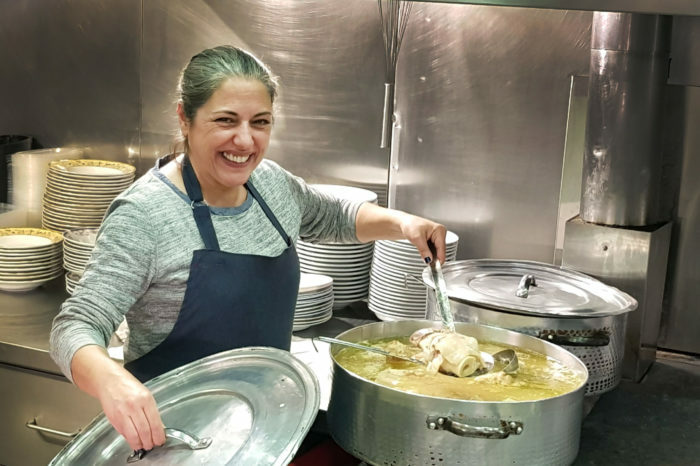 Complete with a cooking lesson, this food tour takes place in the most charming alternative neighborhoods of downtown Athens and will please those who wish to taste Greece’s most prized culinary treasures, but also those who delve on history! Greeks certainly pride themselves on their history and culture. So on this tour, we take you to The National Archaeological Museum of Athens, home to Greece’s historical treasures. Learn about Greece’s captivating history as well as give your taste buds a treat!